Obituary of Mrs. Lillie Earl Aldy Culpepper, published 18 Aug 1990. + Katie Aldy Culpepper Lawrence, 18 May 1914 - 28 May 1964. 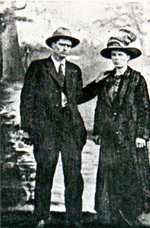 Louisa Culpepper and W. T. Caldwell married 2 Feb 1899 in Attala Co., MS.
Ralph H Culpepper, born 1904 in MS, White, Single, Education: 3 yrs College, Height/Wt: 70/174; Resided in: Attala Co., MS; Enlisted 14 Nov 1942 at Camp Shelby, MS (Drafted). 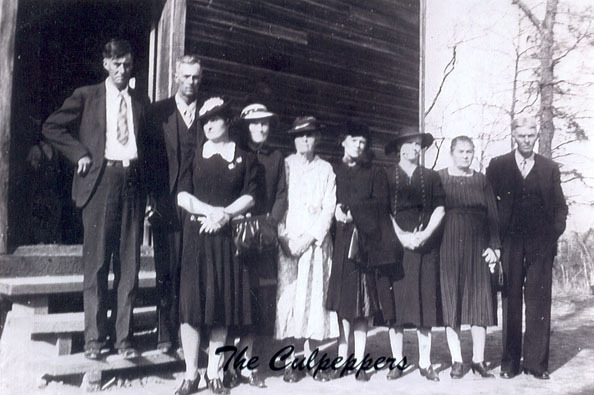 + Maggie Culpepper Minear, 13 Apr 1907 - __. Obituary of Maggie Mae Culpepper Minear (#5982), published 17 Apr 1993. + Christine Culpepper, __ - 12 Nov 1998, age 85. Sallis Cemetery: Billy Joe Culpepper, Mar. 13, 1939 - Nov. 30, 1961. 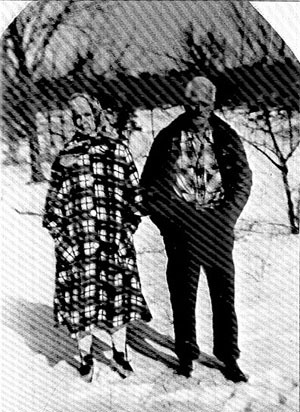 Mary Culpepper and Bud Cagle married 26 Dec 1924 in Attala Co., MS.